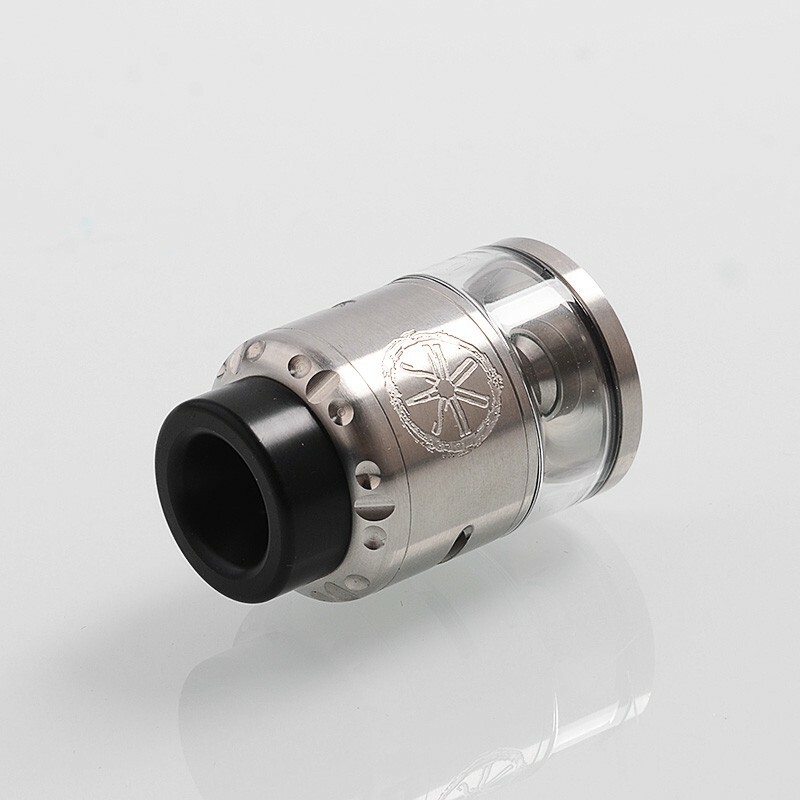 > Atomizer>Rebuildable Atomizer & Supply>Authentic Asmodus Nefarius TF / BF RDTA Rebuildable Dripping Tank Atomizer w/ BF Pin - Silver, Stainless Steel, 4ml, 25mm Dia. 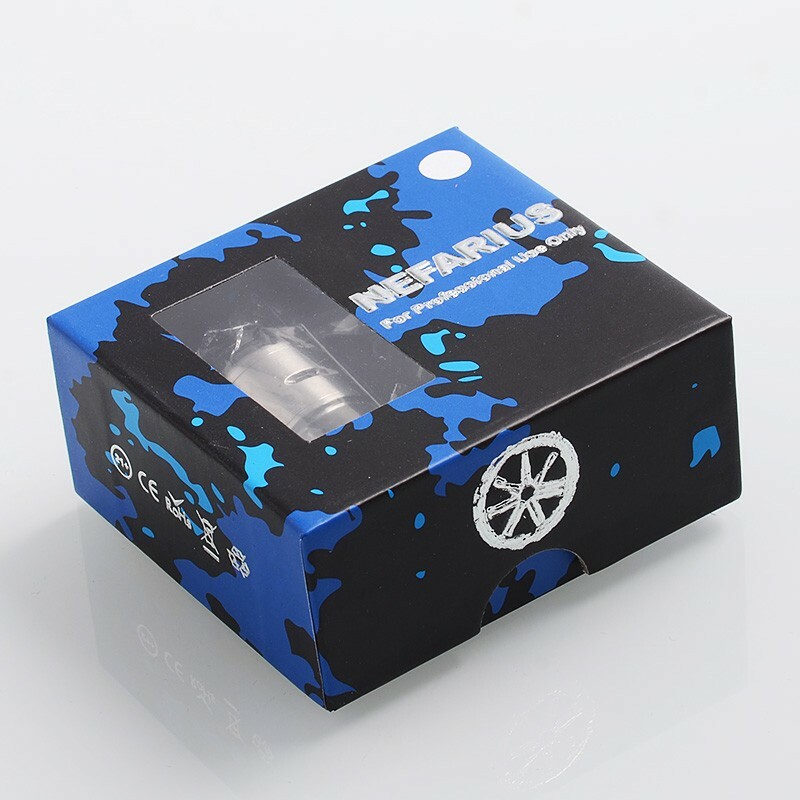 Authentic Asmodus Nefarius TF / BF RDTA Rebuildable Dripping Tank Atomizer w/ BF Pin - Silver, Stainless Steel, 4ml, 25mm Dia. 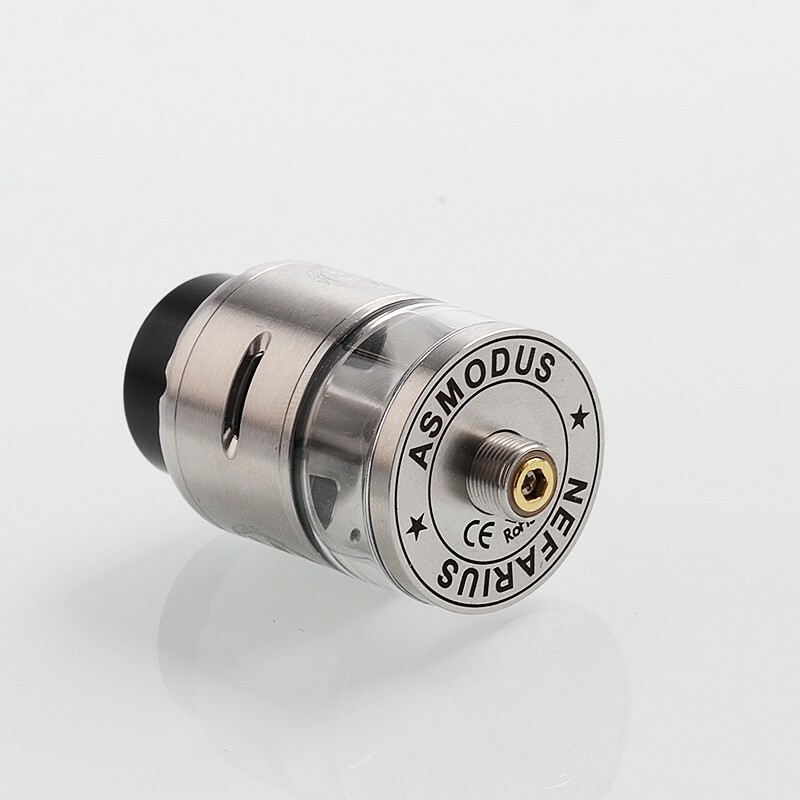 The authentic Asmodus Nefarius RDTA is a traditional Genesis style RDTA with removable micro hex screw, which makes it become a Top Fill / Bottom Fill (TF / BF) RDTA. You can bottom feeding the tank without worrying juice mess. 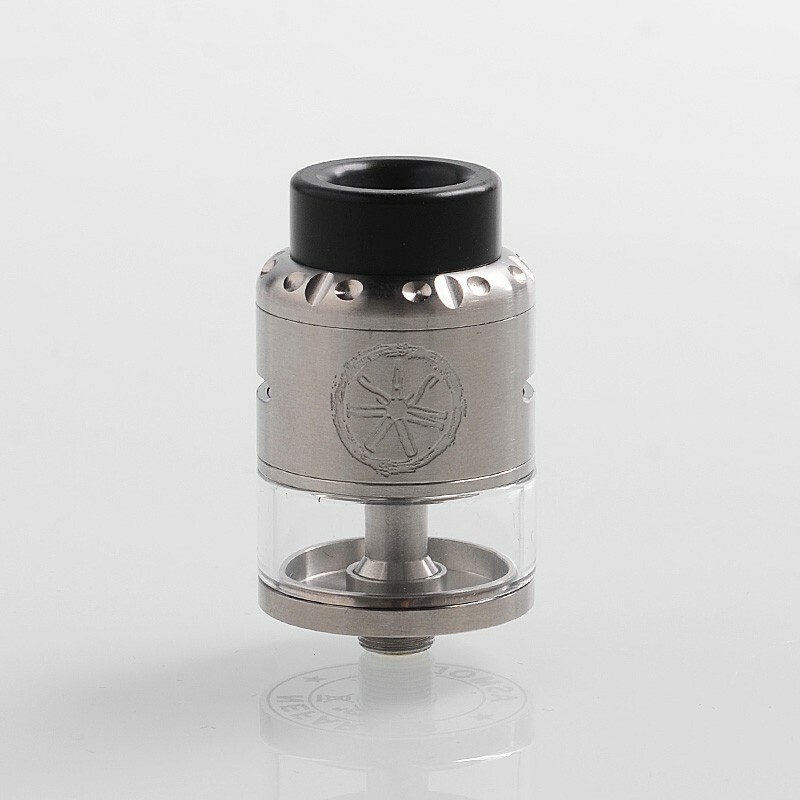 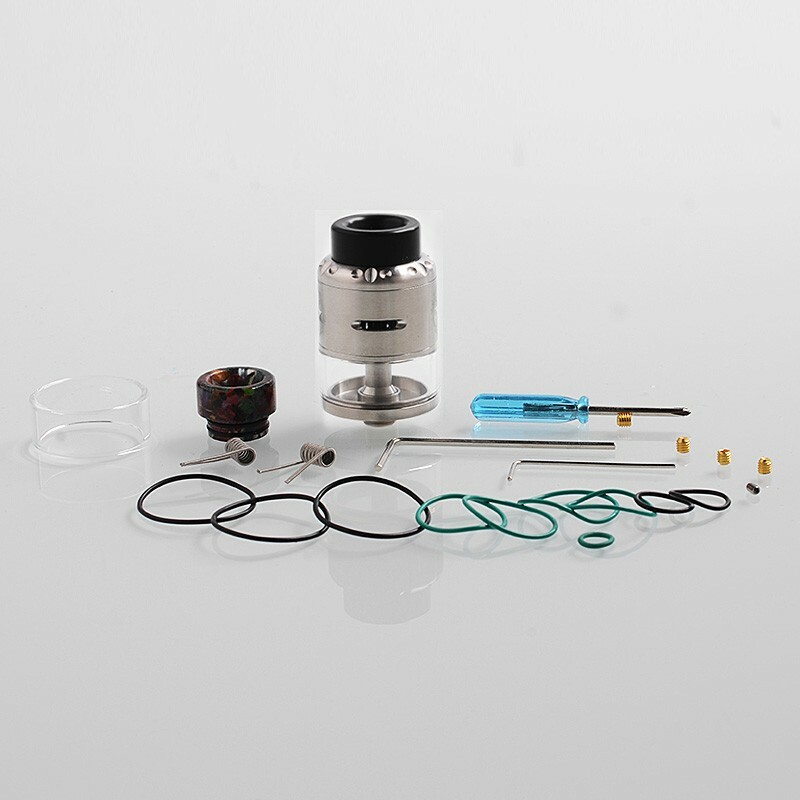 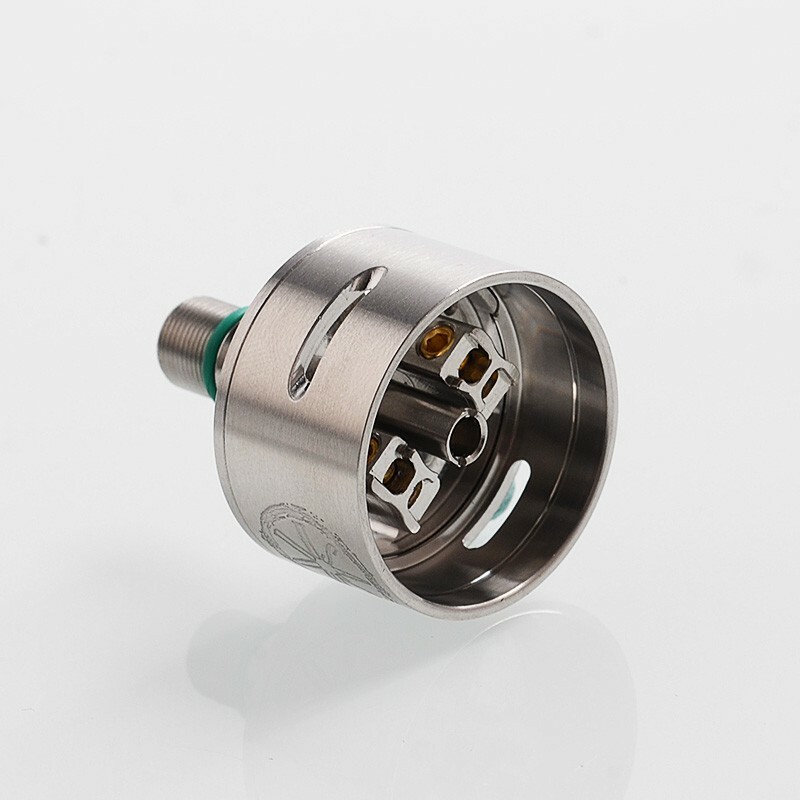 The tank comes with centered airflow lock, 3 different airflow configurations and 2 drip tips for your option. 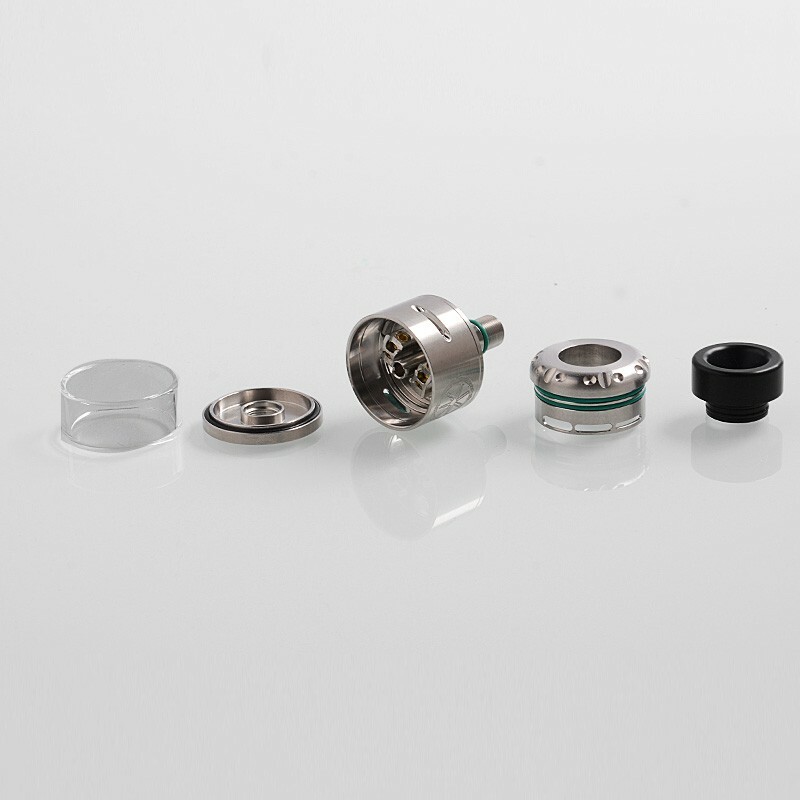 With the help of different airflow, you can enjoy a tight and flavorful mouth-to-lung draw, or a nice airy cloudy draw.